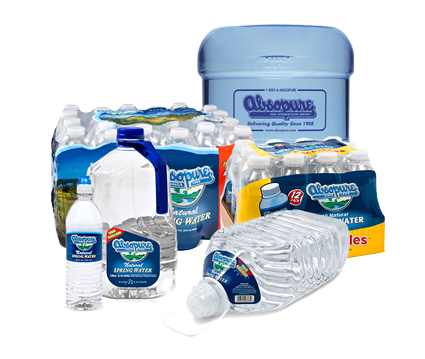 For more than 100 years, Absopure has provided an assortment of clean, crisp-tasting water products to retailers across the country, and delivered direct to homes and offices throughout the Midwest. While the needs of our customers have evolved since 1908, our goal remains the same: to provide quality products and services customized to meet your needs. Whether at home, at the office or on-the-go, Absopure has the perfect refreshment option for you. Start Your 30 Day FREE* Trial Today! Try Absopure Delivery FREE* for 30 Days with no obligation. 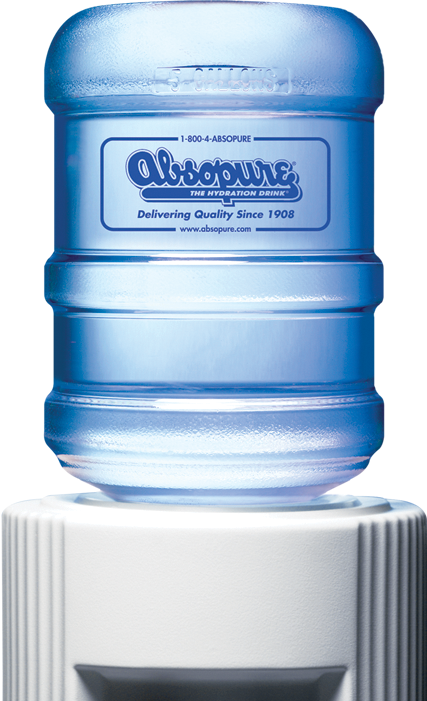 Get a water cooler and 15 gallons of Absopure Free to try for 30 days. Plus you’ll get a case of Absopure Grab & Go bottles that are yours to keep just for trying Absopure delivery.